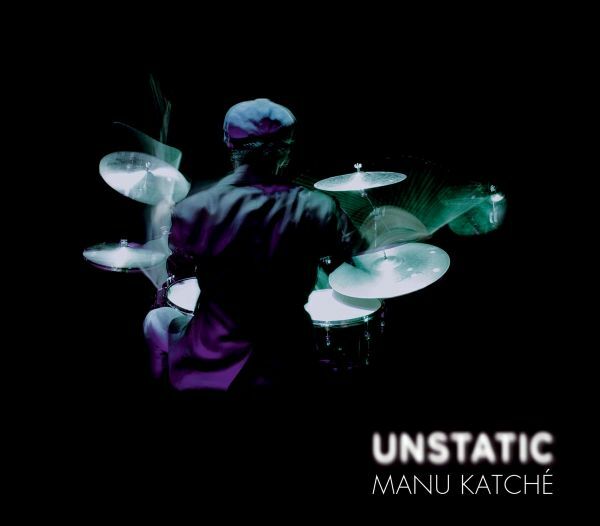 The previous Manu Katch quartet, recorded at the New Morning in 2014, was remarkable by its absence of bassist.This time, the drummer returns for the new studio album, "Unstatic", for an enhanced formation of a bassist, Ellen Andrea Wang. 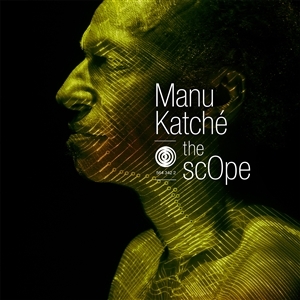 We know the importance Manu Katch places with each of the bass players he has collaborated with. This is also clearly a return to basics, since the role of the bass was not entrusted to a specialist of the instrument but to the organ of Jim Watson during his two previous records !This new album is immensely enjoyable, discovered as a result of soundscapes, whose colors blend gently, without disrupting bursts, even if they often have very communicative energy breakouts. Consisting of eleven tracks that invite the listener to travel, with memorable themes, this disc reveals a sense of composition more serene. Besides his band members (Ellen Andrea Wang (Bass, Voc), Jim Watson (Piano), Tore Brunbirg (Saxophones), Luca Aquino (trumpet)) KATCHE also invited many friends as guest musicians. Nils Landgren (Trompone), Abraham Rodriguez Mansfarroll, Joel Hierrezuelo Balart and Inor Esteban Sotolongo Zapata (Percussions).